Can you have a successful career as a pharmacist and still maintain a great quality of life? That is a question that many would-be pharmacy students have asked me in the past. As I spoke at high schools or job-fairs about the pharmacy profession, young men and women would wonder what “life was really like” working in the pharmacy profession. A good salary is only one part of any career. 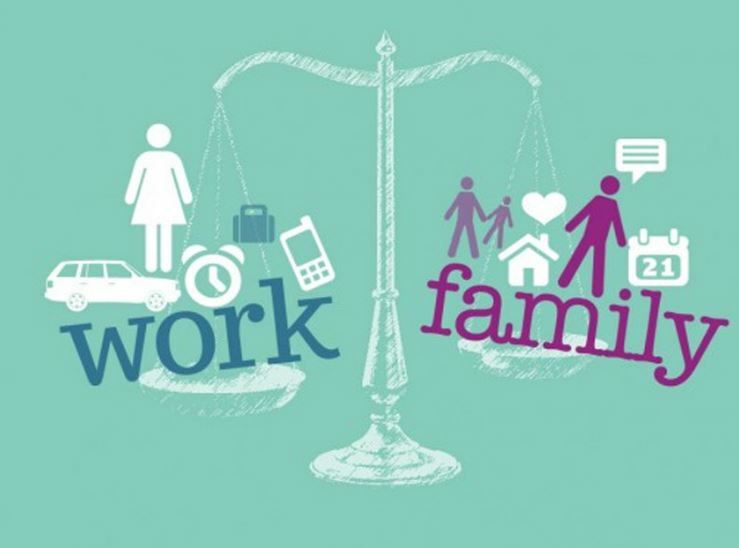 Just as important, and for some people even more important, is the issue of the type of work-life balance that being a pharmacist will involve. I think this is a subject that deserves to be talked about more. I think it is especially important to discuss when we are talking about a career that will cost many students several hundred thousand dollars to obtain. Once you have paid for your career, and the loans have been issued, there is a sense in which there is no going back. Better to ask these types of questions now. Also, this question is important because it is often overlooked due to the salary that pharmacists make. It is almost as if the topic is “off limits” because if you are making more than $100K per year…you therefore MUST be enjoying a pretty good quality of life. Not long ago U.S. News and World Report ranked the “Best Health Care Jobs” and “pharmacist” came in pretty high at number 21. But when looking deeper into the criteria used to evaluate a “good” job, it is evident that quality of life was not given much consideration. As you can see, things like “stress” and “work-life balance” were not weighted very heavily in their assessment. But just because a study virtually ignores or discounts the social, psychological and physical criteria that contribute to “quality of life” it doesn’t mean that you should. So the question remains: What about pharmacy and quality of life? Can you have both? Can you be a pharmacist in today’s high-pressure health care atmosphere and still enjoy a reasonably satisfying quality of life? In my opinion, the answer depends a lot on what exactly you consider to be important in terms of “quality of life” and what specific career path you take as a pharmacist. But I would guess that when most people ask about a career in pharmacy and the “quality of life” they have in mind more concrete things like: work schedule and time for friends/family, level of stress and job security and the physical/mental demands of the profession. Depends of Your Career Path? 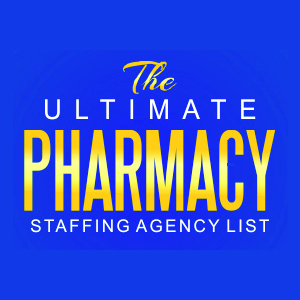 Which career path you choose in pharmacy might very well determine whether you find pharmacy to provide a very good “quality of life.” For example, if you choose to pursue a pharmacy career within a setting that operates 24/7/365 (like a hospital) you might discover that you have to work hours that you would rather be home with your family. The same may be true of a retail pharmacy career where pharmacies operate long hours and are often open on weekends and holidays. Another difference might be in the amount of physical stress and mental demands of the career path you take. Some pharmacists spend the whole day sitting at a desk while others (like those in a retail setting) will spend 8-12 hours per day on their feet, often with limited time for breaks. So Can Pharmacists Enjoy a Good Quality of Life? Yes, and many do. But as with any profession, there are those who are not very happy with the career path they have chosen. For such individuals it would be a good idea to keep an open eye for other opportunities that might be a better fit for their current life situation. Explore the job market. Talk to other pharmacists working in different settings about their career and quality of life.